RICHE means “rich” in French. This lotion is created for you to have rich skin texture as its name suggests. 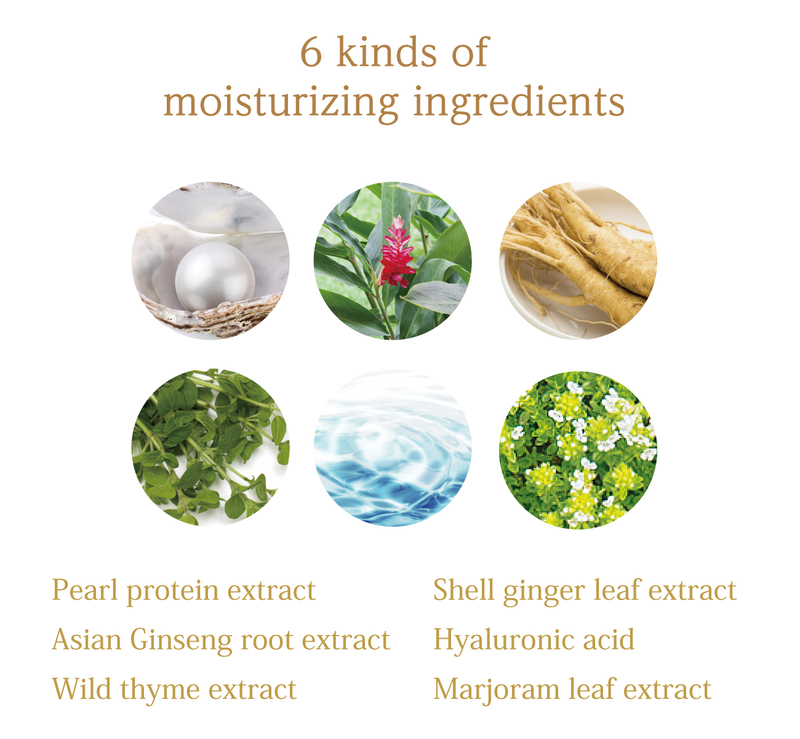 More than six kinds of abundant moisturizing ingredients, like hyaluronic acid which is prone to decline with age and ceramide complex which retains skin elasticity, enrich your skin and protect it from dryness caused by aging. These active ingredients penetrate deeply into the stratum corneum. As we age, our skin starts losing many different kinds of natural constituents. Daily skincare is essential to maintain a youthful skin that does not reflect the passing of time. 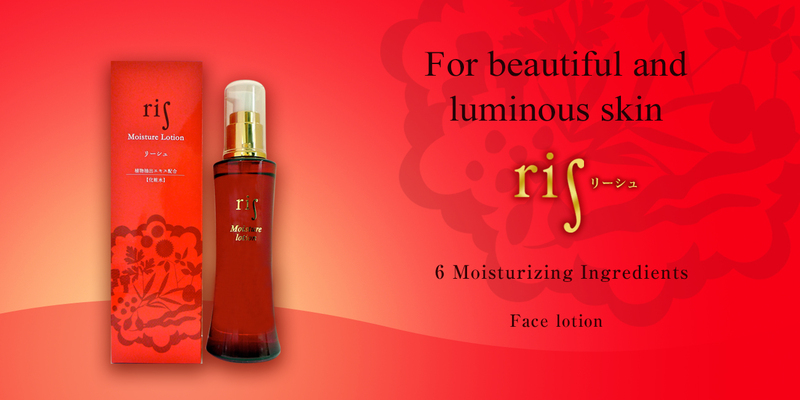 RICHE is created for you to have moisturized and luminous skin. Skin is composed of two layers as the epidermis and the dermis, and subcutaneous tissue lies below the dermis. Each region is made up of various chemical compositions over many layers. Just using one type of moisturizing ingredient does not enable our skin to keep its lucency. More than six kinds of abundant moisturizing ingredients, like hyaluronic acid which is prone to decline with age and ceramide complex which retains skin elasticity, are in RICHE to enrich your entire skin. A protein obtained from nacreous layers of pearls and seashells. Moisturize and activate the skin. Extracted from Asian ginseng roots (Panax ginseng). Enhance the metabolism and blood circulation. Extracted from leaves and stems of wild thyme. Include astringent, moisturizing and cleansing effects. Extracted from leaves of Alpinia,a zingiberaceous plant. Promote collagen synthesis. A natural substance found in the human dermis. Play an important role in water retention in the skin. Extracted from marjoram leaves. 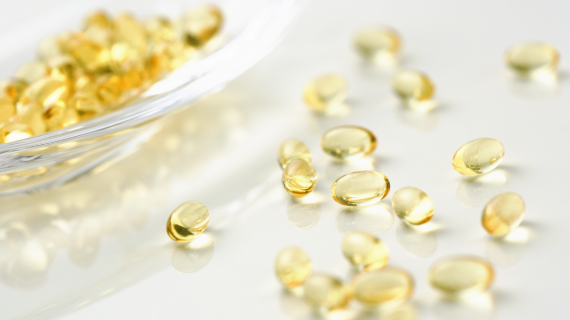 Enhance the generation of hyaluronic acids. Synthetic surfactant is a chemical which is commonly used for the purpose of washing, foaming, penetration, emulsification and dissolving compounds. There are many types of synthetic surfactants some of which have a high level of toxicity like nonylphenol and octylphenol. These chemicals include same compounds as detergents and they are too aggressive to the skin. 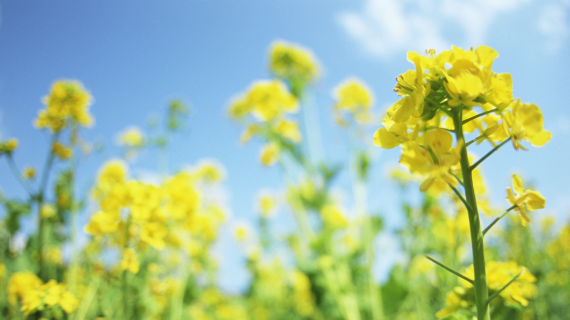 Moreover, they are resistant to metabolism in the body and may cause environmental damage. RICHE is a successful lotion that offers an excellent moisturizing effect without using these synthetic surfactants. Paraben is used in food, medicines and cosmetics to prevent the growth of bacteria. Paraben does not penetrate deep into the skin layers while synthetic surfactants pass through the skin by disrupting its barrier function. The paraben used in RICHE is the same grade that is used for food preservation and its safety is confirmed.